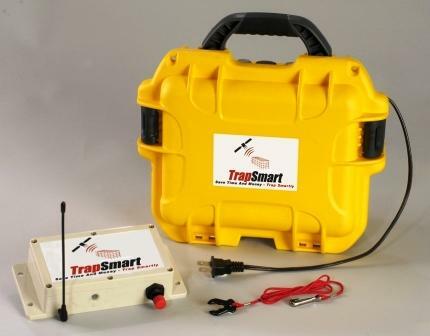 TrapSmart sensors can be retrofit on any existing wildlife traps. The sensors send email or text messages to the trapper's cell phone within minutes of the trap door closing in any one of the cages it controls. PLUS unit can transmit using both 4G cellular network and SMS techology, extending the operating range within poor cell coverage.